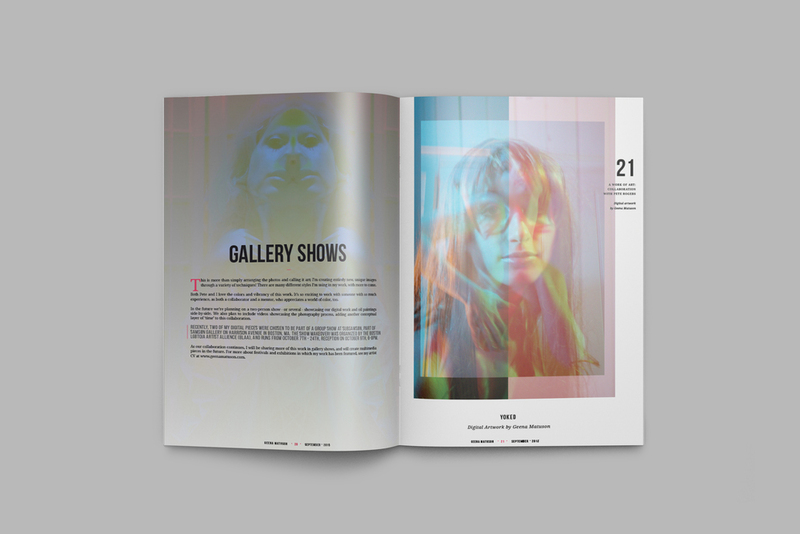 Last month I created a magazine to showcase and highlight my varied artworks through September 2015, such as digital art, photography, and work with design programs including Adobe InDesign, Illustrator, and Photoshop! 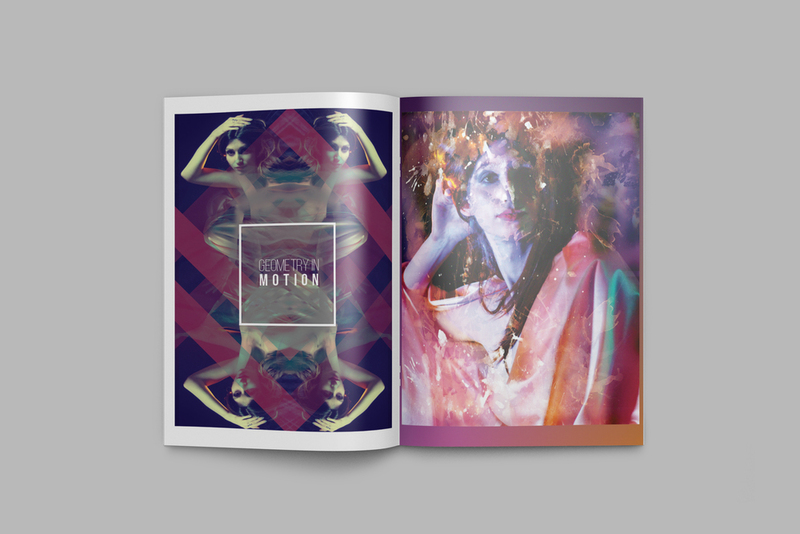 Not only is the magazine filled with my art and design work, but I also created written content, too. Learn about how I started creating websites at age 10, my passion for writing, and current collaborative works! You can purchase my magazine, available through Blurb.com. 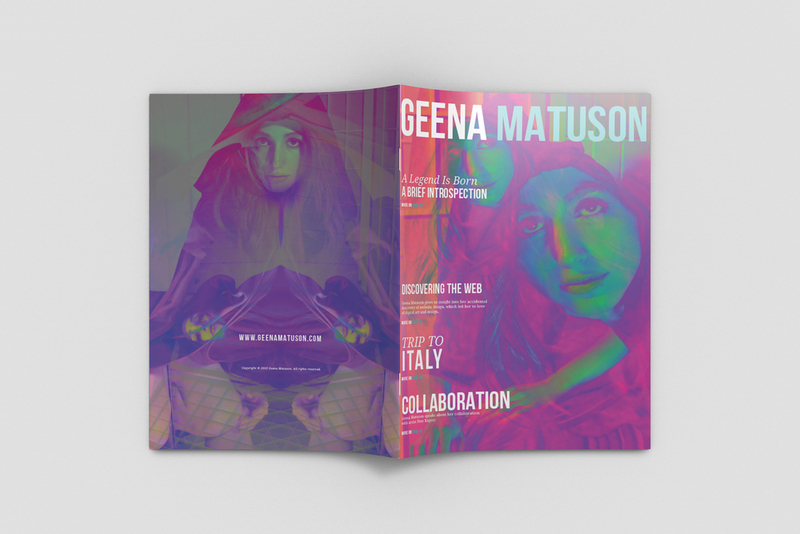 You can see more on my website including the 'Print Materials' page with client work samples. 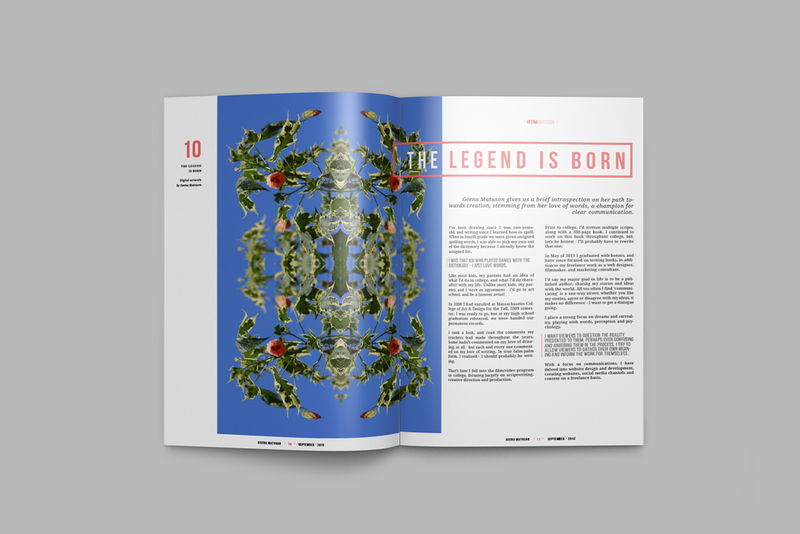 I had a few internal laughs when I created such headlines as 'The Legend is Born' - it's definitely attention-grabbing, right? Like, 'who is this legend?' Mysterious...yeah. 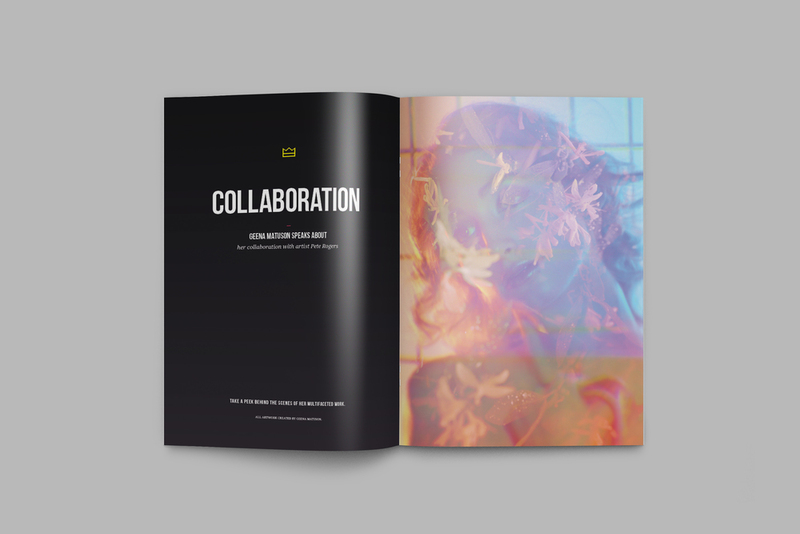 In creating this magazine to showcase my design skills, it seems I've also created a sample of my recent work! I created all images in this magazine, which you can also find through various projects on my website and social media. I even created these awesome mock-up displays to show you what the magazine looks like in print. 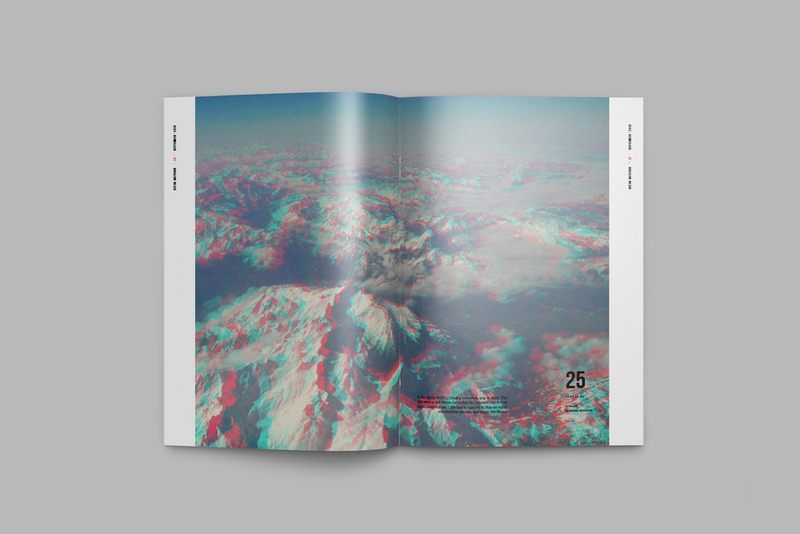 Indonesia-based designer Ahmad Muradi created these brochure and magazine Photoshop mock-up templates for this beautiful presentation, available on Creative Market. 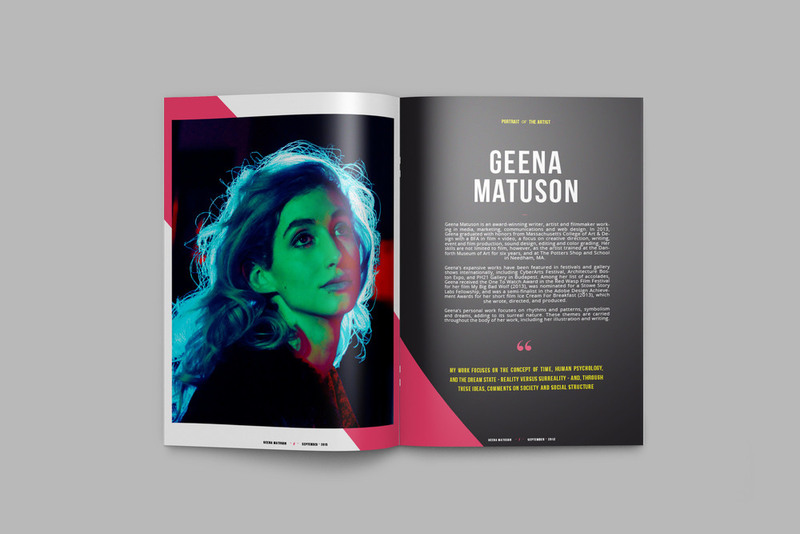 Additionally, my magazine is based on the Urbanist Magazine template created by Hungarian designer Máté Tóth, also available on Creative Market. If you like what you see, you can view and purchase the magazine from Blurb.com! I think I'll be creating more of these magazines in the future to share my work with others, and if you like what you see, I'd love if you could share my work, too! The Traveler Kit & Co.
Meeting In The Media On Squarespace! The Thing From Outer Space! A Change of Decoration Is In Order!